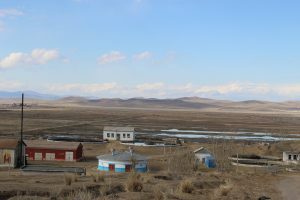 The lack of efficient water supply and sanitation services is a deterrent to Darkhan’s vision of a ‘Smart and Green City’ by 2028. 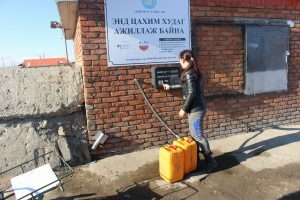 Four years after CDIA helped the city plan for the modernization and expansion of its water and sanitation systems, positive reforms have started to take shape. 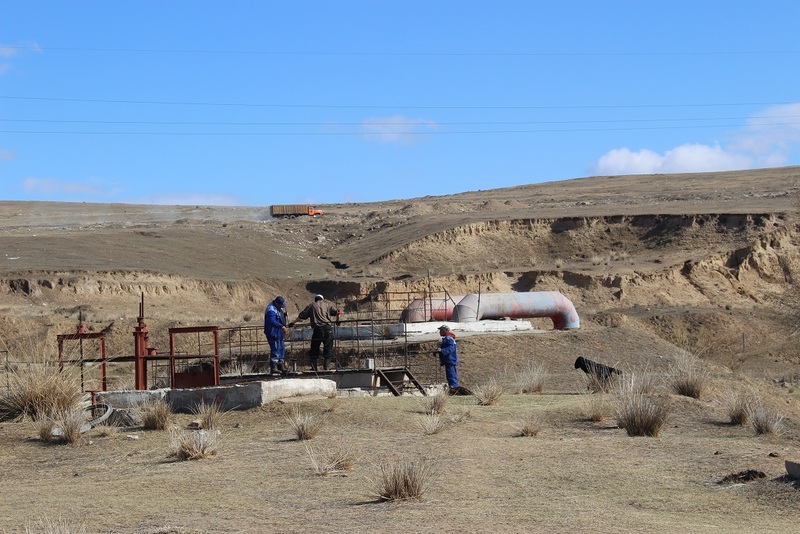 How did Darkhan translate its plans into actual infrastructure projects? What facilitated the transformation? Darkhan is the third largest city in Mongolia with an urban population of 75,000. Out of it, 40% live in ger (traditional tent) areas, where proper access to basic infrastructure like water and sanitation is lacking. To realize its vision, the city started prioritizing investments in water supply and sanitation. Along with local stakeholders, CDIA conducted in 2014 a study to boost Darkhan’s infrastructure and develop a strategic investment program. It also helped capacitate the city to plan and manage projects in this sector. Four years since then, CDIA saw during its monitoring visit that significant progress has been made in taking forward the CDIA study. In terms of enhancing access to water supply, the city has improved the network using local and state resources. 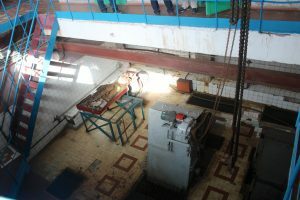 These reforms have led to the reduction of nonrevenue water from 48% in 2014 to 23% in 2017, and increase in service connection from 7,000 to 7,500 households. Though ger areas have yet to be connected to the network, water kiosks serving them have increased from 38% to 50% in 2017. Further improvement of water and sanitation services in the ger areas has been included in the Darkhan Governor’s Action Program 2020. 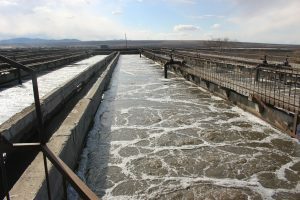 Similar developments can likewise be expected for the city’s sanitation services with the on-going implementation of the Darkhan Wastewater Management Project financed by the Asian Development Bank (ADB) amounting to USD 18.5 million. Taking forward CDIA’s recommendations, the ADB project aims to improve the wastewater treatment plant, rehabilitate pumping stations and sewer pipes, and improve the management capacity of the local government. A USD .4 million grant from the Urban Environmental Infrastructure Fund was further attached to the ADB loan for capacity building. 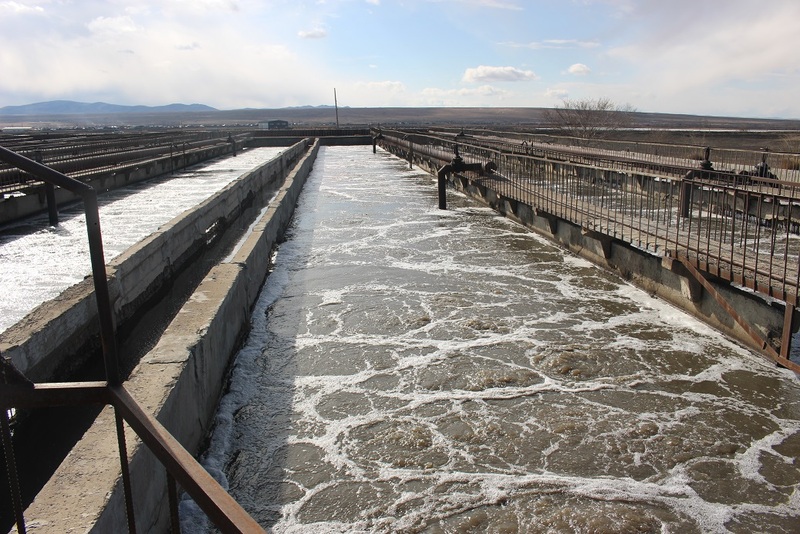 To date, these institutional reforms have helped increase the effectiveness and efficiency of the Darkhan-Us Suvag, the agency responsible for the city’s water supply and wastewater management. 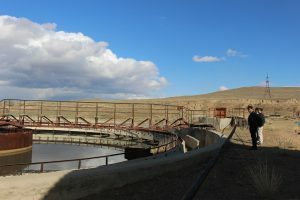 “The wonderful transformations in Darkhan’s water supply and sanitation sector took root from the active participation of local stakeholders early on,” said Ms. Tuul Badarch, Senior Project Officer at ADB Mongolia Resident Mission. “We saw from this experience that the strong ownership of the strategic investment plan and the CDIA study by the local government is one of the most important ingredients for translating their vision and plans into actual infrastructure projects that are now starting to benefit the city residents,” she added. Other factors that made the positive reforms possible include the good coordination work between the CDIA team and the ADB consultants who took the CDIA study to further project preparation works, and the sustained capacity building of key city officials. Moving forward, nine other provinces (aimag) in Mongolia will carry out wastewater projects with support from ADB. 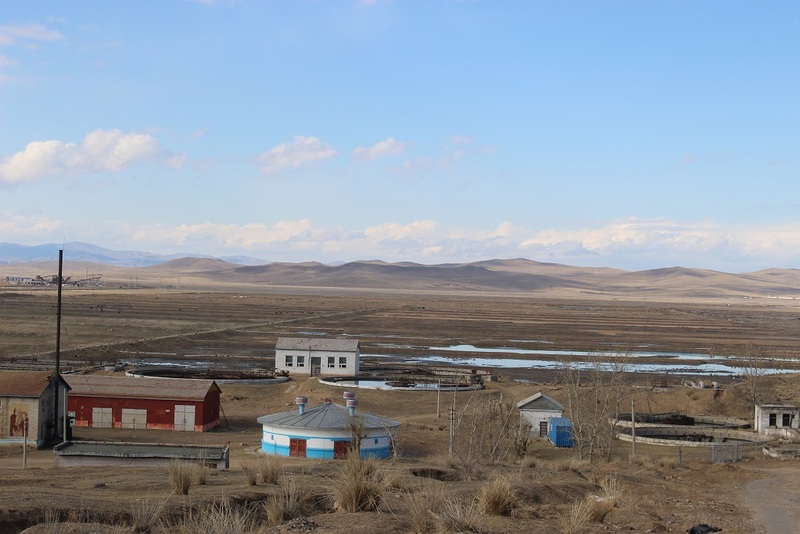 Lessons from the Darkhan experience will then be used to facilitate implementation – affirming Darkhan as a model of excellence for urban water supply and sanitation services.